Our group on Facebook to discuss and share our latest projects and trends in graphic design and marketing. Scott's Linkedin profile is a great place to professionally connect with him and his network. Here we showcase our latest work and network with top online portfolios by creative professionals across industries. On Dribble we show and tell our designs spanning all our graphic design work. 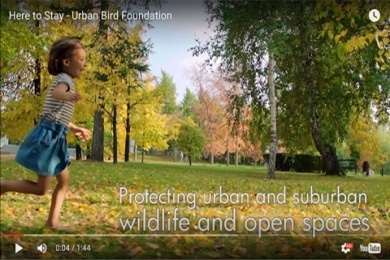 We publish and share selected video projects. 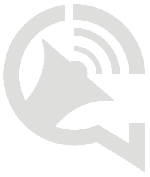 We can establish, improve or update your website and provide your business or organization with a unique, cost-effective and easy-to-use site. 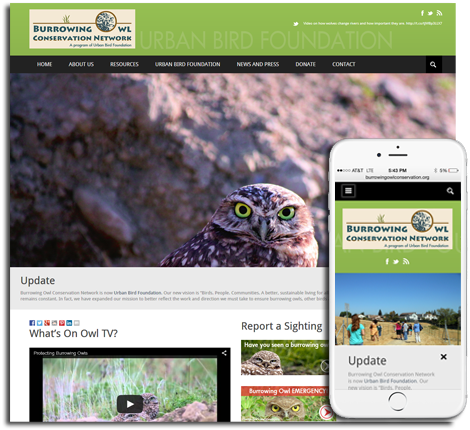 Urban Bird Foundation needed a user-friendly, easy-to-update website to serve as the primary outreach tool for their work across the United States. We designed a contemporary to site to fit their needs as well as the needs of their supporters. 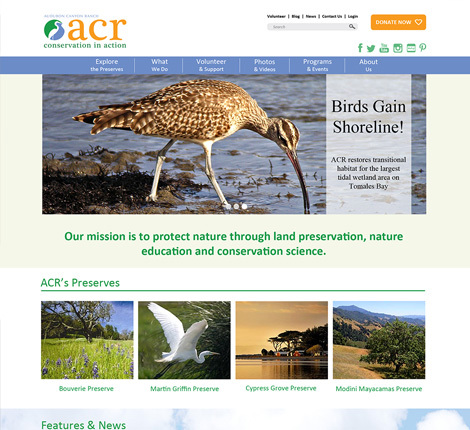 In July 2015, ACR was launching a new brand – including logo – that reflects a contemporary look and feel while honoring their legacy. They needed a dynamic site that incorporated an events module, banner slider and social media. We provided a completely new design and worked with their webmaster who implemented the coding. 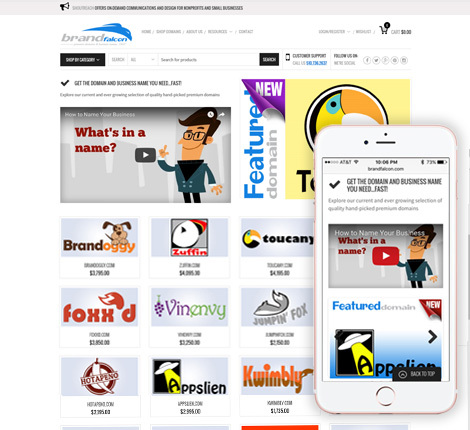 BRANDfalcon offers creative business names and unique domain names that are ready to launch. Whether it’s a business startup, innovative product or service, or the website your always wanted, our growing selection of quality, premium domain names will get your idea off the ground. They needed a website with shopping cart and product showcase capabilities. 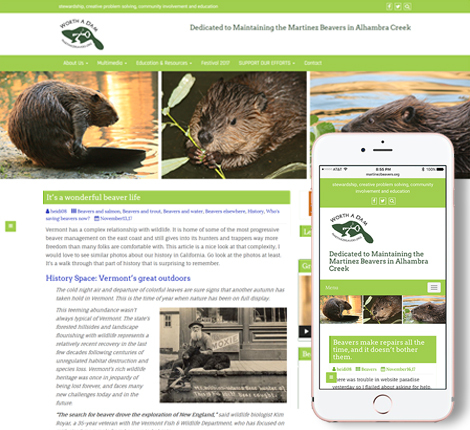 A new website was needed to be launched in coordination with a new marketing campaign and organizational focus. 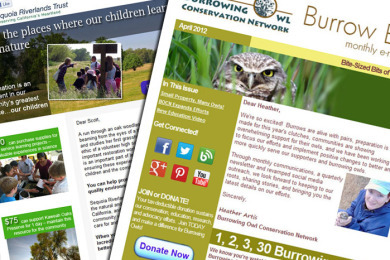 Work performed included design, content strategy, code development, and ensuring ease of use for Burrowing Owl Conservation Network. 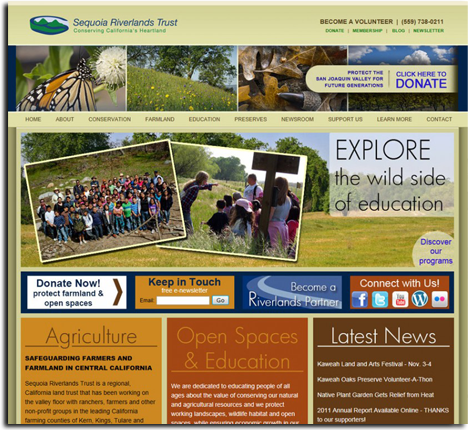 SRT needed to revamp a very outdated website, but was in the midst of a Communications Director transition. 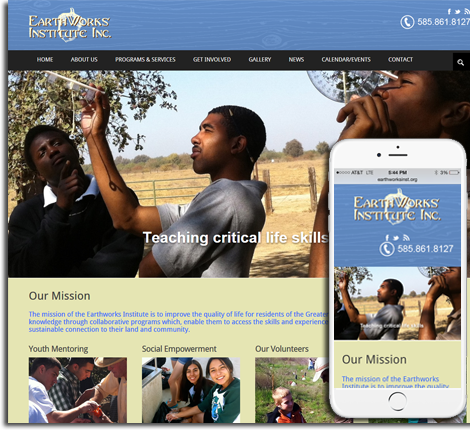 Thus, they wanted a basic, interim site that would continue to serve their needs and direct inquiries about the organization. We went to work and launched the interim site in a matter of days. Earthworks Institute is a grassroots, startup organization serving the greater Rochester, New York area. 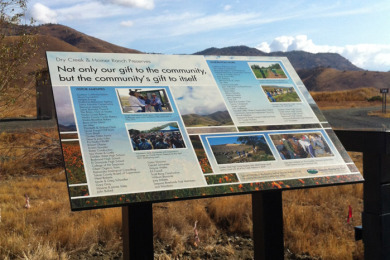 They needed an immediate online, outreach tool for donor and investor meetings in 3 days. To meet their deadline, we quickly developed initial content strategy, code development, and an integrated event calendar for an interim website until they were ready to produce a permanent site once branding was completed. 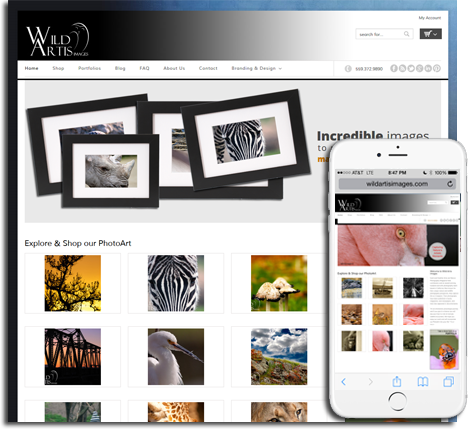 WildArtis Images needed an e-commerce website to serve as a portfolio and sales platform integrating social media, shopping cart, and PayPal. 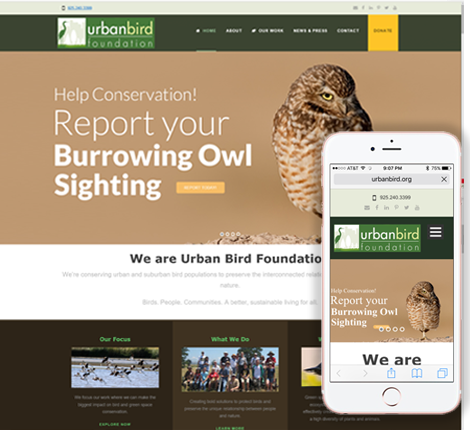 The site was designed in 2011 and supported their work as nature photography field contributors specializing in raptors and nature landscapes. Creating new, engaging videos to help you reach customers and donors...let's tell your story! 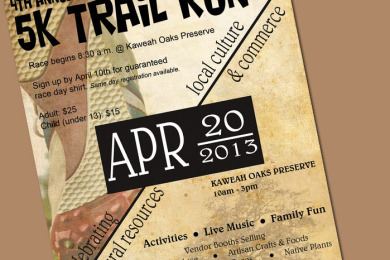 Market your event or business with posters, advertisements, mailers, business cards, and more. 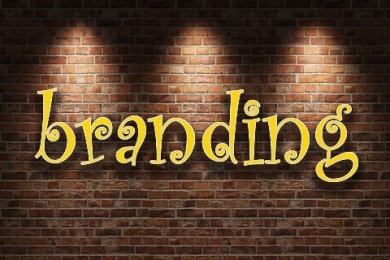 Introduce your organization and inform your target audience about products & services. Professionally developed email communications and captivating website graphics. Budget tight? Don't let that stop you! 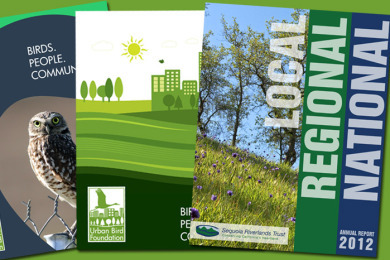 We know what it’s like to have a grassroots budget and a critical mission – we have 26 years of combined grassroots and startup nonprofit and business experience. ©2014-2017 Shoutreach Media. All Rights Reserved.